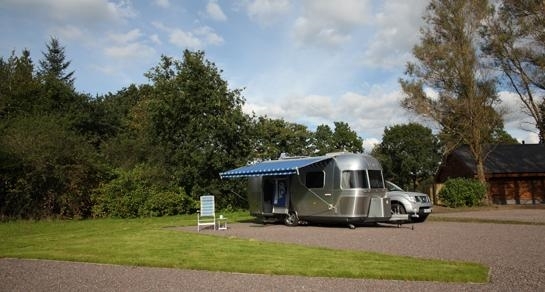 Nestled on the edge of picturesque parkland, Strathclyde Country Park Caravan Club Site is the perfect holiday location for the entire family. 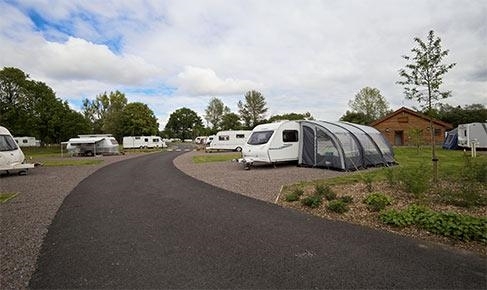 Nestled on the edge of picturesque parkland, Strathclyde Country Park Caravan Club Site is the perfect holiday location for the entire family. 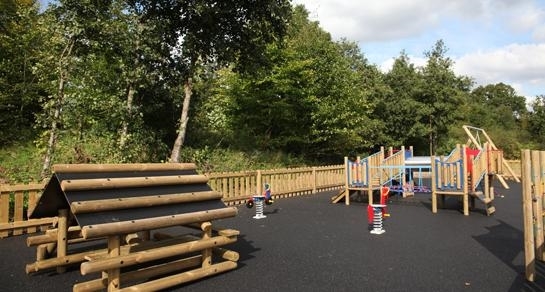 On-site facilities include a woodland walk, play area for young children, as well as modern family washrooms and disabled facilities. There are also a handful of pitches suitable for larger outfits, which can be arranged through the warden. 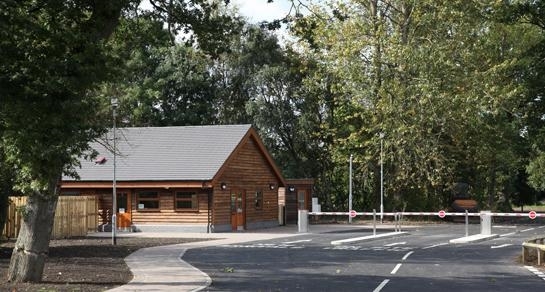 The country park is a ten minute walk from the site, with 1,000 acres of mature woodlands, wetlands, wildlife refuges and neat open parkland, set around Strathclyde Loch, offering unique bird and nature watching, miles of walking and cycle routes, as well as a whole range of watersports and golf. There are also several sites of historic interest within the parkland, such as the Bothwellhaugh Roman fort and bath house, and the nearby M and D's Theme Park is a great day out for kids. The shops and museums of Glasgow are within easy reach of the site and, further afield, Loch Lomond, Stirling and Edinburgh are within an hours drive, making this site an ideal base for exploring Southern Scotland. 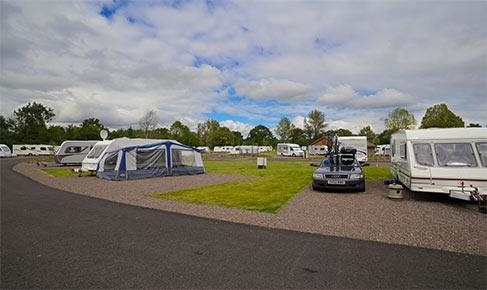 Strathclyde Country Park welcomes tent campers and has tent pitches available to both members and non-members. Pitches can be booked online or by phone.